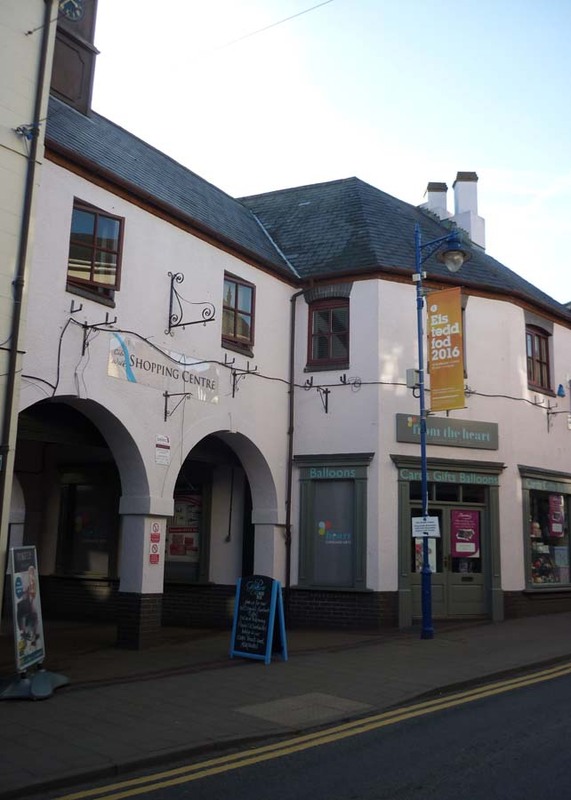 Martins Jewellers was for many years on the corner of the new development, now at 16 Cibi Walk, it has been replaced (March 2016) by “From the Heart” cards & gifts. 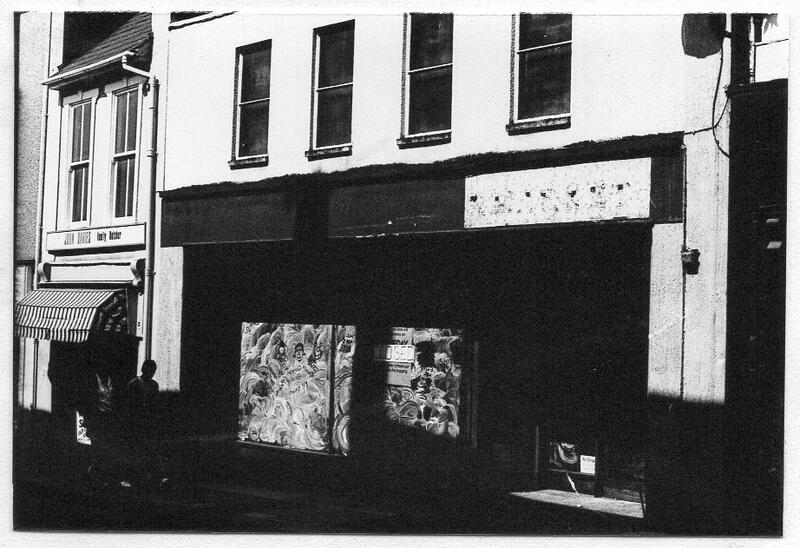 in the early 1950s, the shop was taken over by the Abergavenny Farmers’ Association for the sale of its products. Possibly in the 19th century, the original building was in fact two, with Shackleton, the chemist in one part 1887/88. 1937: Bonds of Cardiff (manager Mr P F C Hunt). The manager was trained by Harris of Wiltshire. The rear buildings were improved in 1946 and a meat factory built there for the manufacture of sausages and meat pies. A bakery was buitl for the pies and a large fridge containing brine for the curing of bacon. The pigs were slaughtered in Abergavenny abattoir. The shop was then double-fronted.